FREEBIE! Here is a cute, fun, free. 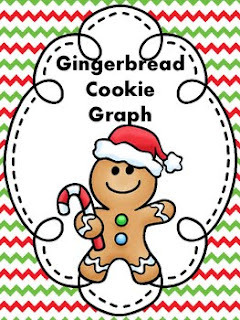 and yummy way to practice graphing during the Thanksgiving or Christmas season. Just whip up a batch of gingerbread cookies using your favorite recipe, serve them, and graph away!